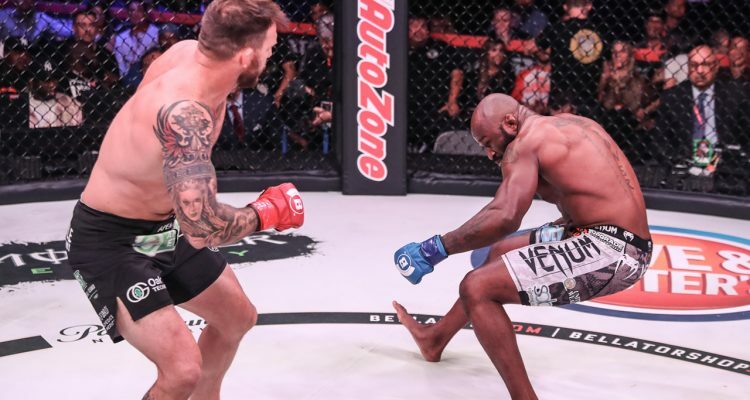 Bellator 199: Bader vs Lawal (photos) » MMA H.E.A.T. Bellator 199: Bader vs Lawals takes place tonight, Saturday, May 13 at the SAP Center in San Jose, California. The event will be broadcast live and free on Paramount Network at 9pm ET/ 8pm CT, while preliminary action will stream on Bellator.com and globally on the Bellator Mobile App. No Comments on "Bellator 199: Bader vs Lawal (photos)"